Welcome to Trefriw Outdoors. The aim of this website is to promote our village and its environs as well as being a useful resource for residents and visitors alike. 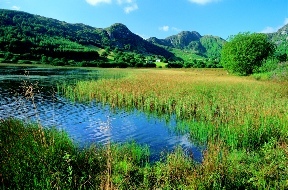 Trefriw is situated right at the heart of the Conwy Valley and is surrounded by the most verdant, scenic countryside. This most pleasant location lends itself benevolently to some of the most popular outdoor activities for all age groups including cycling and walking. Many of the organisations and activities included in our website are promoted through a series of social media sites. Please take a look at the individual providers on the relevant pages of this website. There is more than a touch of the Lake District about the area surrounding Trefriw. The mountains are less rugged than the Glyderau or Snowdon massif, and the countryside has a gentler feel to it. 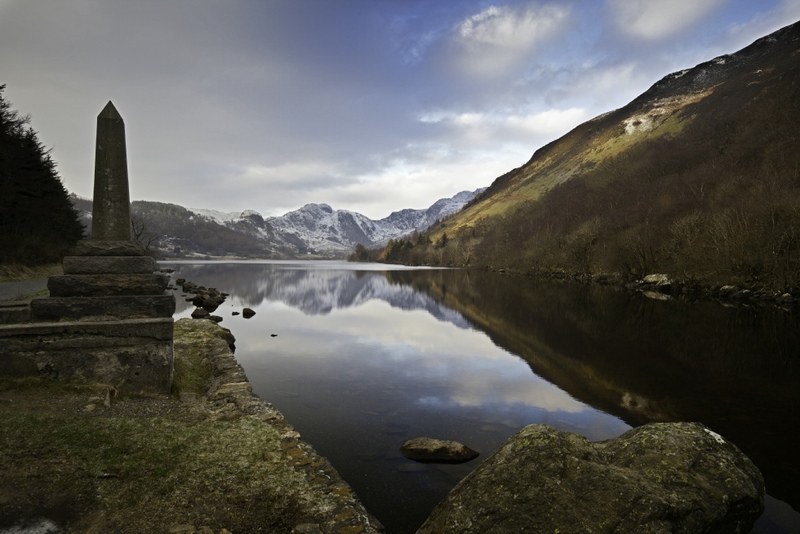 There are also two splendid lakes, Llyn Crafnant and Llyn Geirionydd. A circular walk taking in the shores of both lakes provides a delightful excursion through a beautiful and scenic landscape. 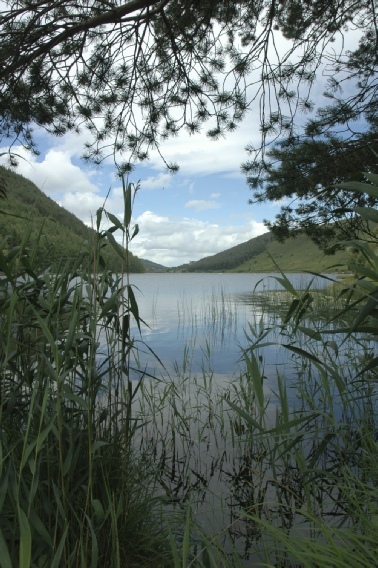 Llyn Crafnant is a reservoir created in the 19th century to serve the needs of the nearby town of Llanrwst. At the head of the reservoir there is a monument commemorating its gift to the people of the area. If you are short on time then a simple loop around the reservoir can be done. The longer option takes you over the wooded hill into the next valley where Llyn Geirionydd awaits. A lakeside path, over run with exposed tree roots, takes you along to another monument at the northern end of the lake. The last section of the walk connects back over to the Crafnant valley, passing some impressive slate mines and caverns on the left.